Handling a conversation is not easy for everyone. Some people struggle to keep a conversation going, to maintain the interest of a person they are talking to, or even to begin a conversation in the first place. 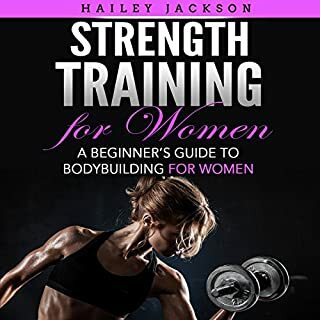 This audiobook will help you overcome these problems and sharpen your verbal skills to express your thoughts and ideas. Diabetes is a condition where the glucose levels in a person's blood is too high. If left untreated, diabetes can progress over time, resulting in serious complications such as blindness, heart attacks, and strokes. Unfortunately, there is currently no medical cure for diabetes. A healthy lifestyle is an essential part of managing diabetes as well as healing. 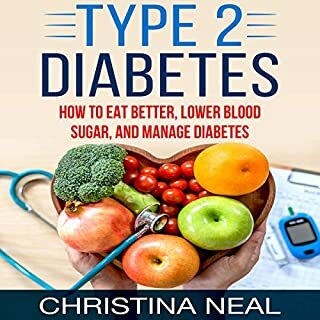 This audiobook offers proven strategies on how you can lower your blood sugar naturally and even reverse diabetes. 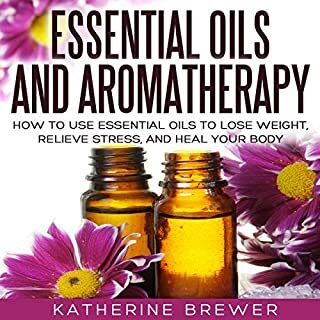 Do you want to lower your blood pressure? Are you ready to drop pounds and build a body that is both healthy and strong? The DASH diet will help! The DASH diet is based on medical research, and multiple government agencies recommend it as an ideal eating plan. 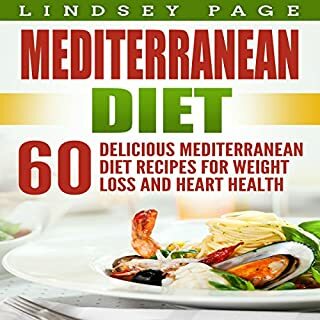 Although the original goal of this eating plan was to lower blood pressure, the diet has helped many people shed unwanted pounds and develop healthy lifestyles. 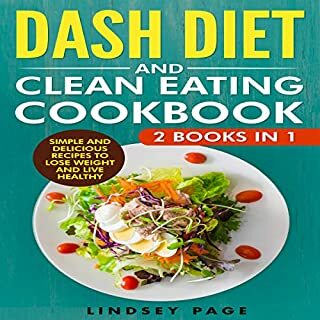 The DASH diet doesn’t require you to starve or fight constant cravings. Inflammation is a response of your immune system to substances and stimuli that are deemed dangerous or unrecognized. If you find yourself constantly fighting off signs of inflammation, such as swelling, pain, and irritable bowel syndrome, it could be that you are suffering from chronic inflammation. Diet has quite a bit to do with inflammation. What you eat can help you fight off inflammation or put you at a higher risk for developing it. The main principle of the anti-inflammatory diet is to make healthier food choices to heal inflammation. The air fryer has become a staple in today’s kitchen, providing a new and healthy way of preparing foods. Using heated air instead of oil, an air fryer prepares crispy and delicious foods with fewer calories. Very easy to use, an air fryer can be used to fry, roast, bake, and grill. If you have just bought yourself an air fryer or don't know where to start, this book can guide you through making the most of your new kitchen tool. Are you looking for recipes to prepare memorable meals for you and your loved one? A new trend among people who eat healthy and enjoy cooking with minimal mess and time is the Instant Pot. It’s a modern electric pressure cooker that can also be used as a slow cooker, stove, steamer, and sauté pan. Using an Instant Pot can reduce your cooking time by a whopping 70 percent. There's no need to spend hours in the kitchen, standing over multiple pots and pans. 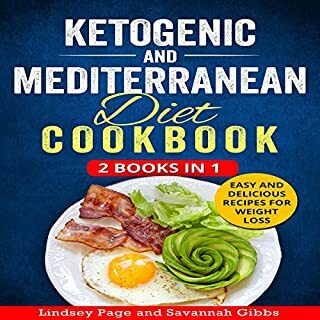 These recipes are designed for two people, and each contains nutritional information. All you need to do is dump the ingredients into the pot, and allow it to work its magic. 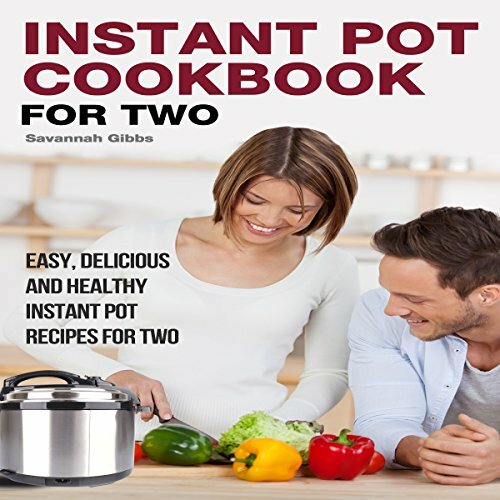 Download Instant Pot Cookbook for Two now!